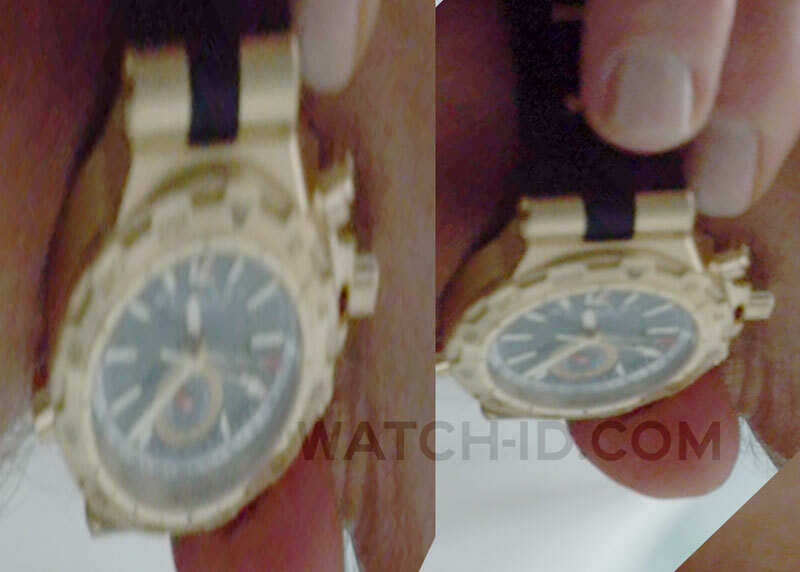 In the movie The Counselor, actor Javier Bardem as Reiner, wears a gold Bvlgari Diagono Professional GMT watch. The three time zones automatic watch has an 18kt yellow gold case, dark grey dial and a rubber and 18kt yellow gold bracelet with an 18kt yellow ardillon buckle, reference number DP42C14GVDGMT. 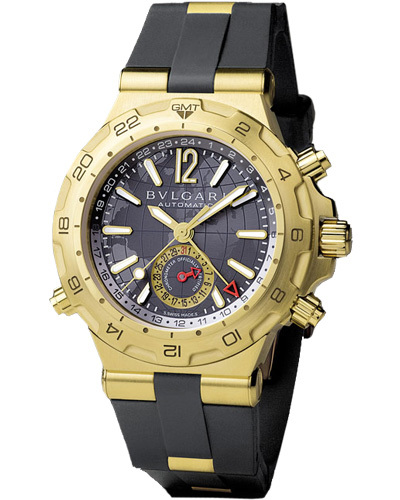 The price of this watch: $24,200.